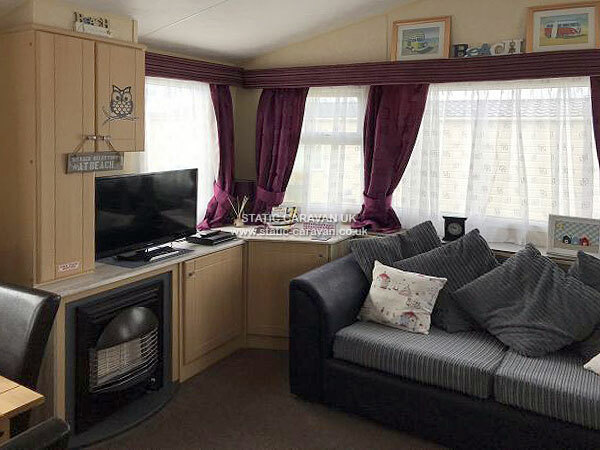 My lovely 6 berth Solstice caravan, situated on the Haven site at Caister on Sea near Great Yarmouth, is available to hire at a very reasonable price. 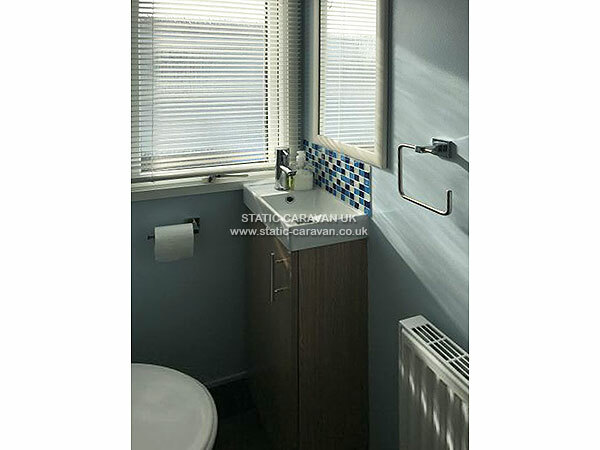 The caravan is fully central heated with radiators in all rooms, and has double glazing which keeps it very warm. There is also a gas fire in the lounge for those cosy evenings. The lounge now has two comfy three seater sofas, TV with integrated Freeview and DVD player. There is also a CD Player, lamps, board games, books, Wii games console and much more. The kitchen is fully equipped with a gas cooker and hob. There is also a microwave, fridge with small separate freezer, toaster, kettle, etc. All cutlery and crockery is provided. There are three bedrooms. 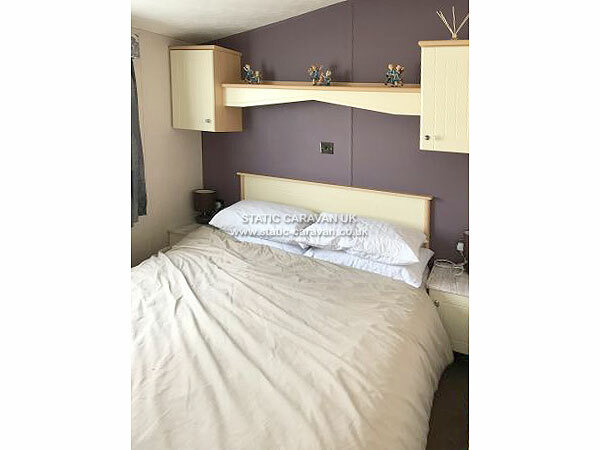 The master has a double bed which hides a storage space underneath, large wardrobe, cupboards and dressing table. 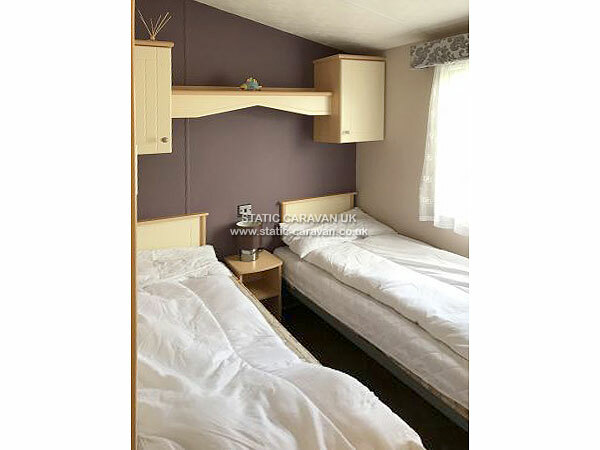 The two twin rooms each have twin beds, which could be pushed together, a small wardrobe and cupboards. Duvets and pillows are supplied, but you will need to bring your own linen, towels, tea towels, etc. I do allow small dogs into the caravan, but there is a limit of 2 dogs.Costs is £30 per week per dog. Any damage seen to be caused by dogs is chargable. Cleaning materials and a hoover are provided. 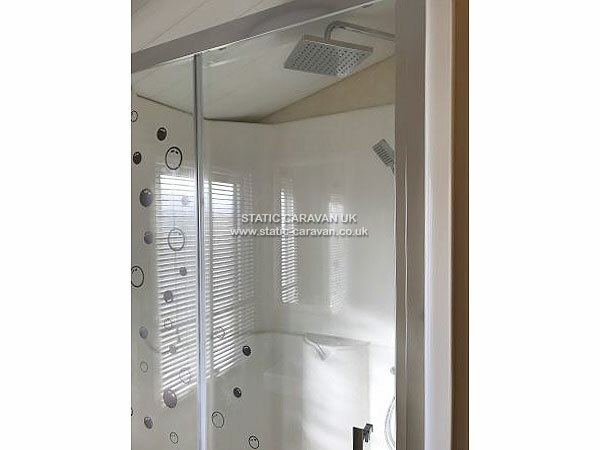 The caravan is cleaned and checked after every booking. A cheque for £100 is required with your completed booking form. 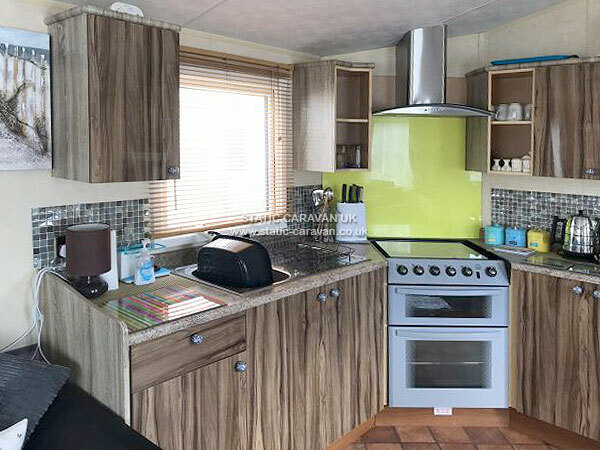 This includes a £50 non-refundable deposit and a £50 Cleaning and Damages deposit which is returned once caravan has been checked by the cleaner for damage. To access the pool and entertainment on site you will need a Funworks pass. These can be purchased on park on arrival. 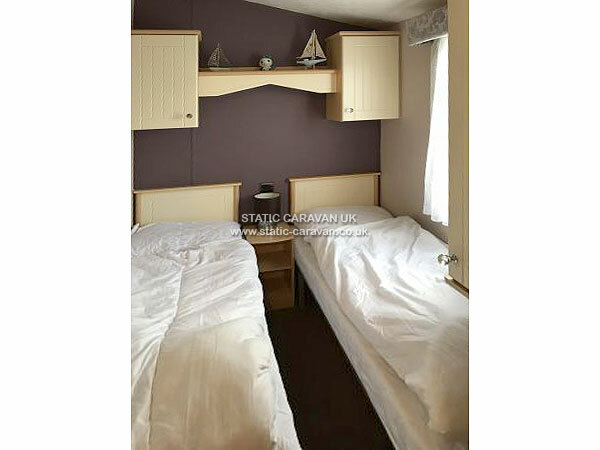 My caravan is situated right next to the beach, just over the sand dunes. The pool is less than a minute away and all other activities are less than 2 minutes walk. 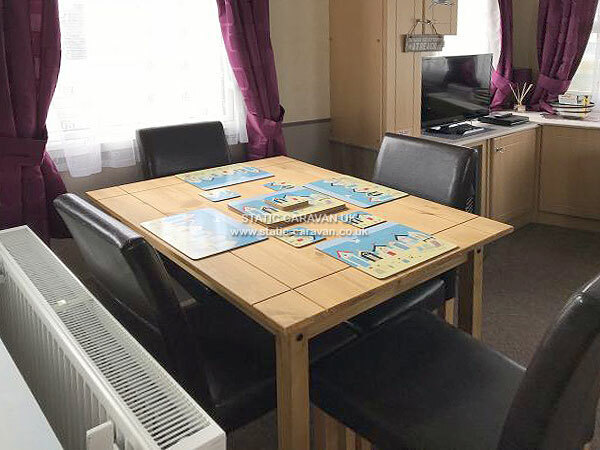 There is a restaurant, Papa Johns, Fish and Chip shop, two entertainment centres, supermarket, hire shop, kids clubs and play areas. Booking form will be sent out and this needs to be completed and returned with a deposit of £100. 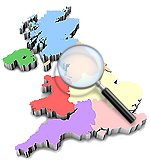 This includes a £50 non-refundable deposit plus a £50 Cleaning & Damages deposit. 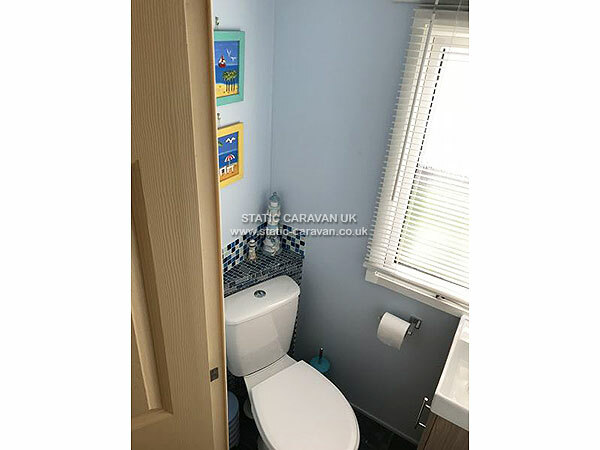 This deposit is returned once caravan has been checked for damage. Direct beach access and plenty of safe sandy family fun plus lots more makes Caister tops for all the best family holiday in Britain. Your kids will love the well-organised activities and the fantastic Haven daytime shows – adults have been known to love them too! 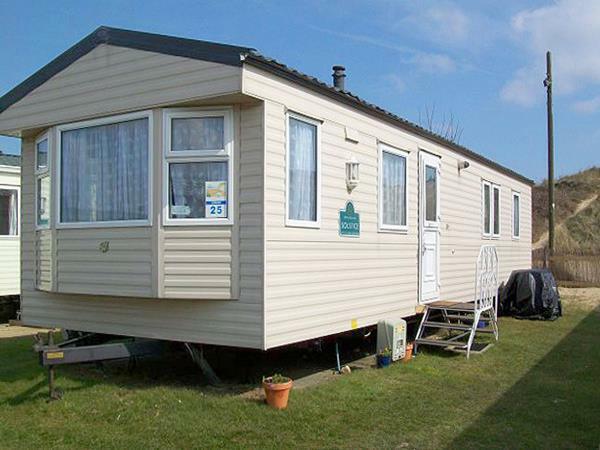 For a family holiday park experience in a terrific holiday village Caister delivers all this and more. 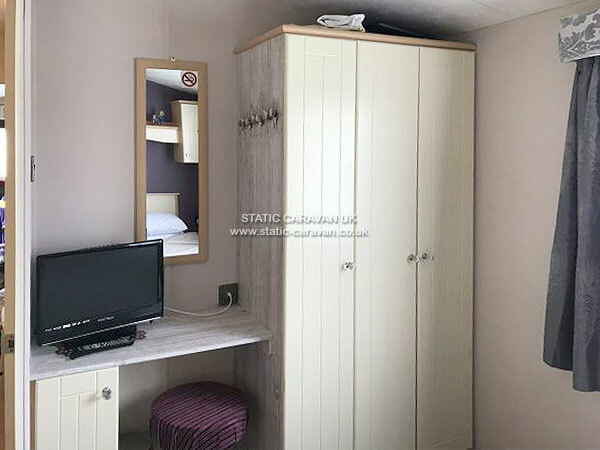 Fantastic Family Fun, unforgettable evening entertainment and a wonderful beach and accommodation all in friendly surroundings make Caister the perfect choice to holiday in the East of England. 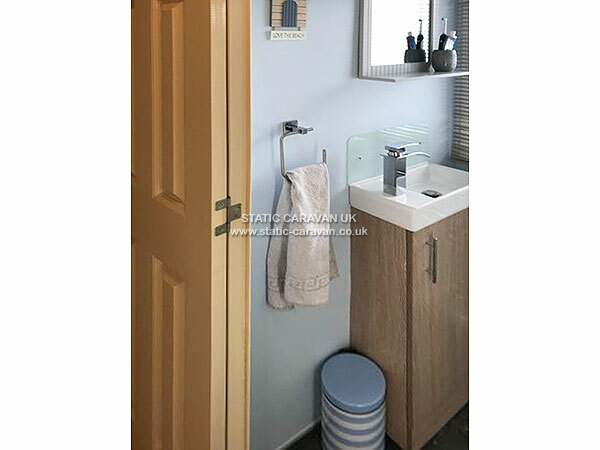 With Great Yarmouth so close by and the traditional seaside right on your door step we're sure you will agree that Caister will be the choice of British families for their UK holiday for many years to come.